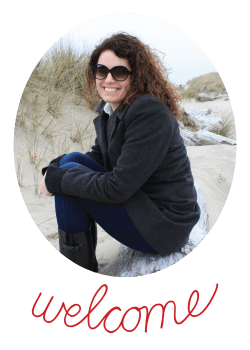 What’s a mom to do when her child wants a beach party and you live almost two hours from the beach? Throw a backyard beach party. 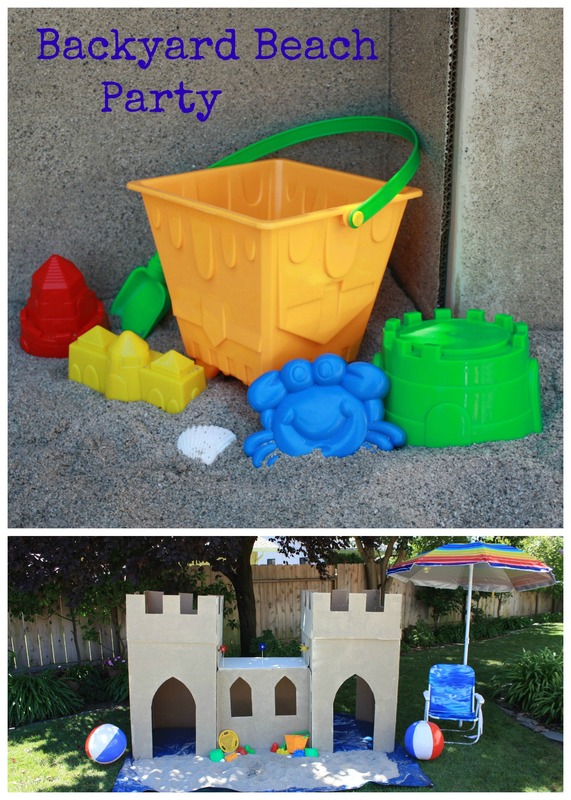 Complete with pool, life size sandcastle and a soundtrack that will make you feel like you’ve got sand between your toes. 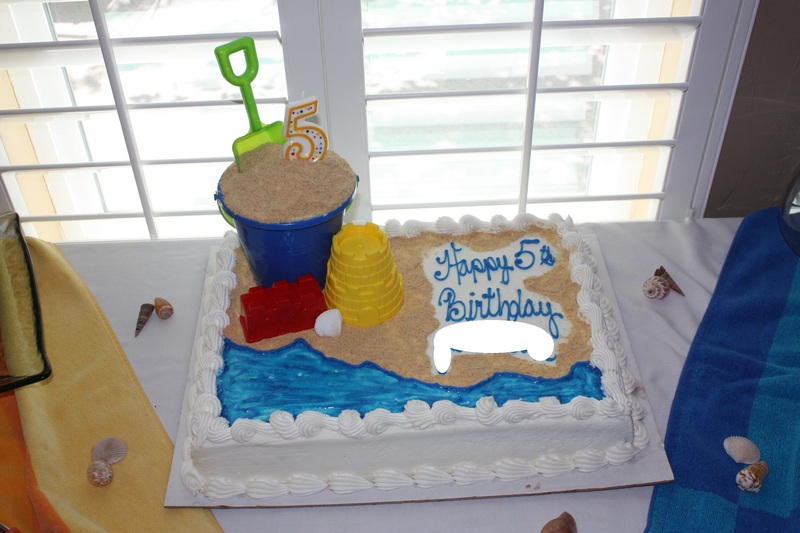 For my son’s 5th birthday he wanted nothing more than a beach party…at Noni’s pool. I immediately started to brainstorm about how I could bring the beach to the valley. Not an easy task but I was up to the challenge. Lots of seashells, bright colored towels, beach balls and sand buckets were the first thing that came to mind. Then, I had a moment of brilliance. At least I thought it was a moment of brilliance at the time. Several hours into constructing it I was definitely second guessing myself but when it was complete I knew it was exactly what the party needed. A life size sand castle that the kids could play in. I constructed it with appliance boxes I got from my local home improvement store. These boxes are usually broken down and put into a bundler as soon as the appliances are unpacked so call ahead and ask for them to be set aside if you’d like to recreate this for your backyard beach party. I was able to secure two dryer boxes and a dishwasher box. The first thing I did was make all of the necessary window and door cut outs. Then I detached the flaps from the bottom, cut them into the battlements you see at the top of some castles and attached them to the top of my boxes. At this point I laid the boxes out flat on a large tarp. I painted them with a sand colored paint and let them dry completely. After the boxes were dry I painted just the front of the boxes again with more sand colored paint. While the paint was still wet I covered it with sandbox sand. 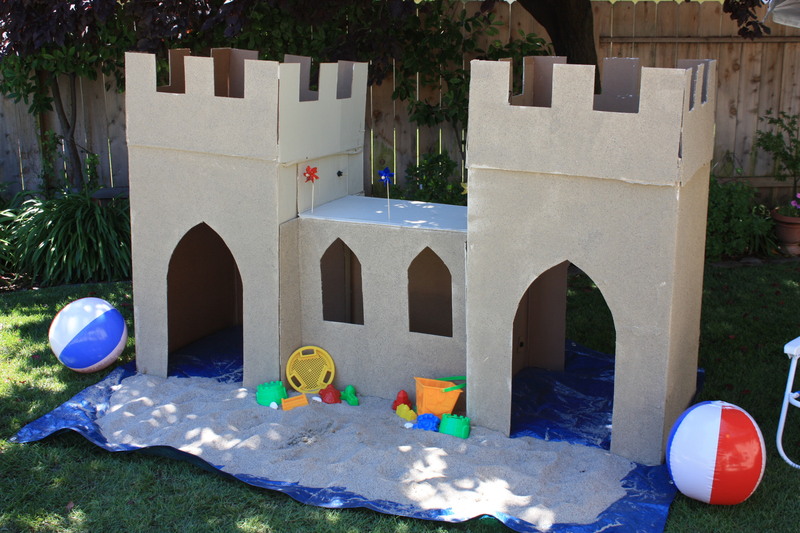 I left the boxes to dry for several hours then shook off what sand hadn’t adhered to the boxes and got to assembling the castle. I laid the dishwasher box on its side in order to create a tunnel for the kids to crawl through. I then attached the two dryer boxes to the tunnel by connecting the top flaps of the dishwasher box to the dryer boxes using large double stick tape and plastic screws and nuts. I didn’t want to use staples or anything else that was metal and could potentially pose a hazard to the kids as they played inside. 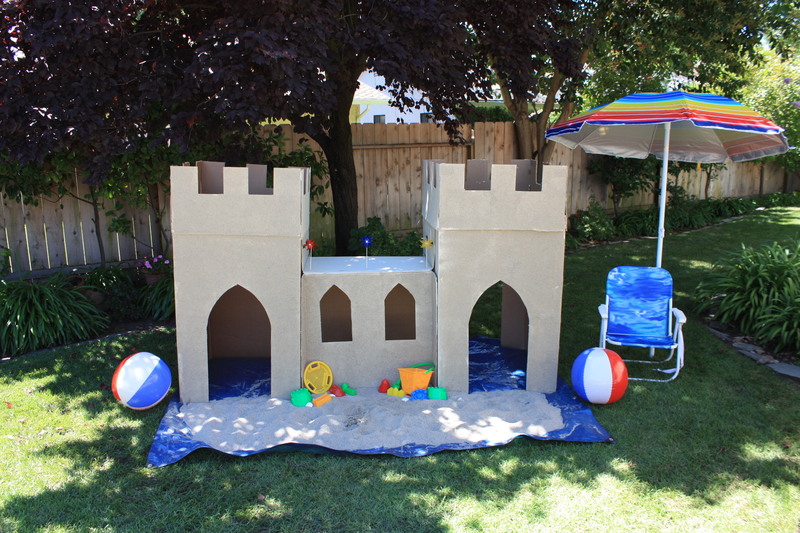 Right before the party started I laid out a large tarp on the grass, put the sand castle in the middle of the tarp and then placed additional sand box sand all around the castle. I also placed the small sand toys around it for the kids to play with. What a hit it turned out to be! We chose to have this particular party in the afternoon from 2 to 4pm so that saved me quite a bit of time on food prep. We just had a few beach themed snacks including watermelon, goldfish crackers, whale crackers and some veggies. I purchased a plain cake from Costco and spiffed it up myself. I bought clear blue icing to make water and waves, used crushed up graham crackers to mimic sand then decorated it with some sand toys and seashells. Easy and cute! I did make a small cake to go inside of the sand bucket so that my son would have his own individual cake. This didn’t add much work as I just used store bought cake mix and baked it in a Pyrex bowl so that the cake would have a domed shape when I placed it inside the bucket. Pool parties are amazing because you don’t have to come up with activities or games to entertain the kids. A very important thing to remember when planning a pool party though is to HIRE A LIFEGUARD! Even the most attentive adults can become distracted at parties and all it takes is a few seconds for a child to drown. 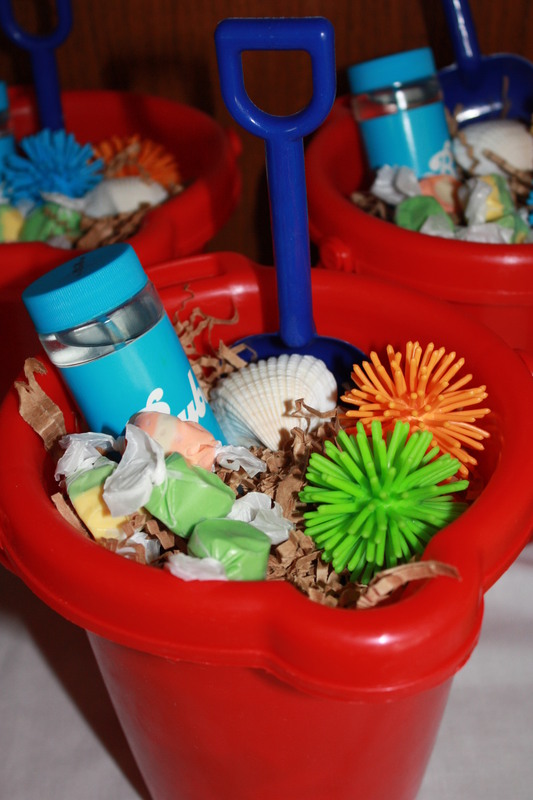 At the end of the party we sent all of the guests home with a sand bucket filled with a shovel, bubbles, shells, cushy balls and the beachside classic, saltwater taffy. A good time was had by all and it definitely felt like the beach had come to the valley.